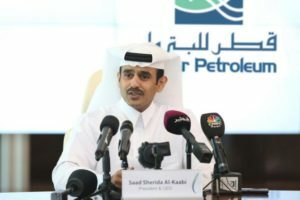 Qatar is set to boost its LNG production from 77 million to 100 million tons per year with the new volumes from its giant North Field, located in the Persian Gulf. 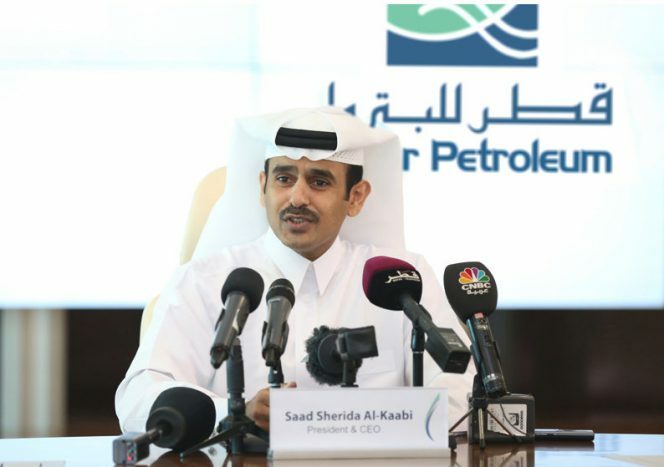 Qatar Petroleum on Tuesday sad it would double the size of the new gas project in the southern sector of the North Field, which Qatar Petroleum had announced last April. This will increase the North Field’s production of natural gas, condensate and other associated products by one million barrels of oil equivalent per day. “Once completed, within 5-7 years from now, this project will raise the production of the State of Qatar to about 6 million barrels of oil equivalent per day,” the President & CEO of Qatar Petroleum said. The North Field, considered to be one of the largest gas fields in the world, is located in the Persian Gulf, and is shared between Qatar and Iran. Iran’s part of the field is known as South Pars gas field. According to undated info found on Qatar’s RasGas’ website, the North Field is the largest non-associated natural gas field in the world, with recoverable reserves of more than 900 trillion standard cubic feet or around ten percent of the world’s known reserves. Newer PostPassengers About To Board The “Showtime” In Gudvangen, Bridges Collapses 6 People Fall Into The Sea. Older PostDredger Crew Rescued Part Of The Crew Of Yacht Capella, 2 Of Them Were Already Dead (Video).